It’s a hot, dry January afternoon. The sky is huge, and the rolling hills are that special shade of straw yellow only a long Australian summer can induce. We’re on the road to Crookwell – a small country town in the southern tablelands of NSW with wide streets, rambling old houses, and an annual potato festival – in search of a very special garden. 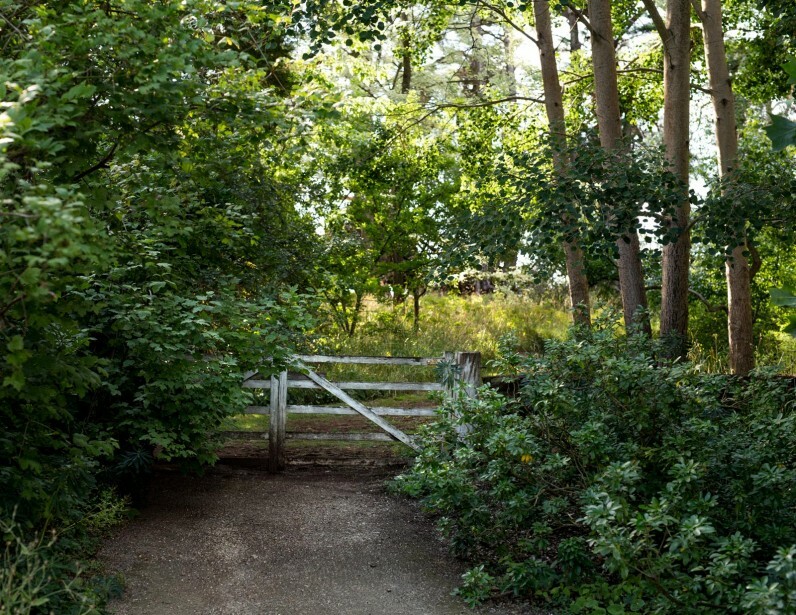 Kiloren, the garden we’re looking for, is located on the outskirts of town down a narrow dirt road. There’s a sense of mystery as we turn into the driveway – all we can see are trees, trees, trees. Soon, though, the property gently reveals itself and the magic begins. 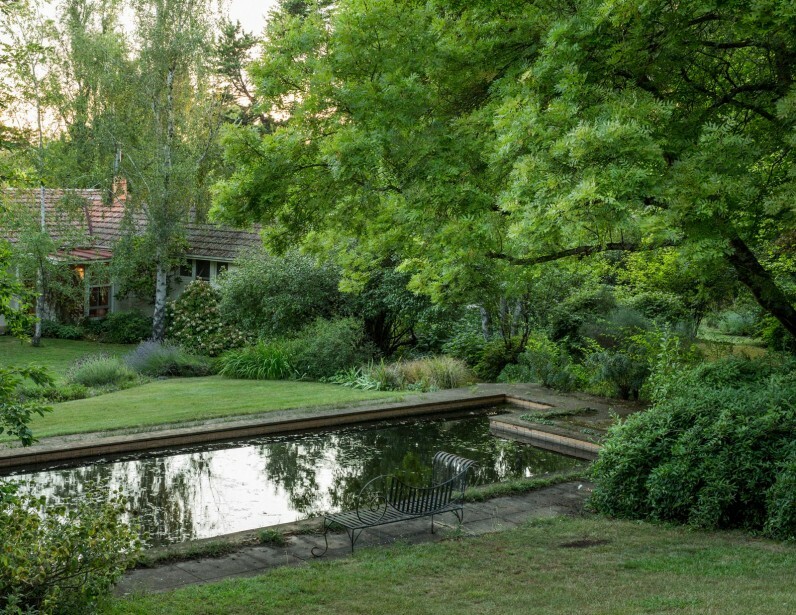 Owned by Rob and Jennie Churchill, Kiloren is one of the few remaining gardens designed by Edna Walling, one of Australia’s most renowned landscape designers. 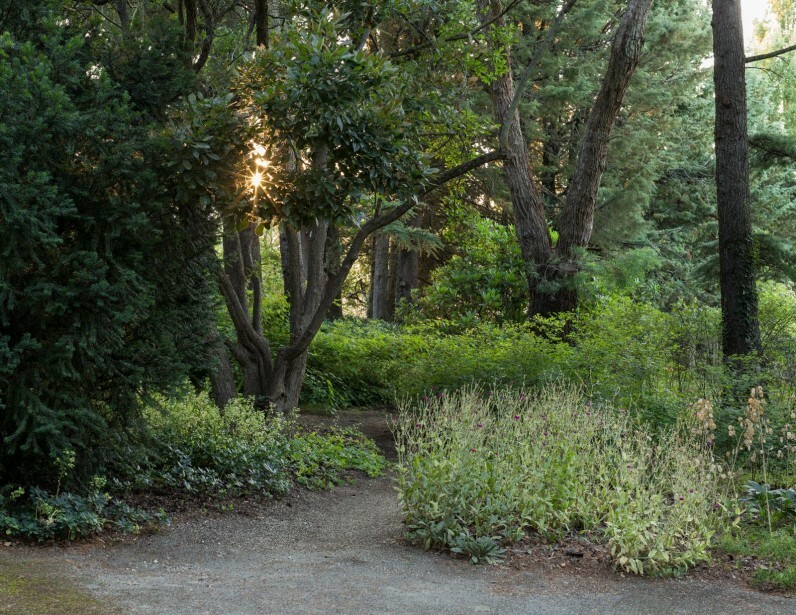 Built in 1951, the four-acre garden nestles into the folds of a small hill, surrounded by farmland. 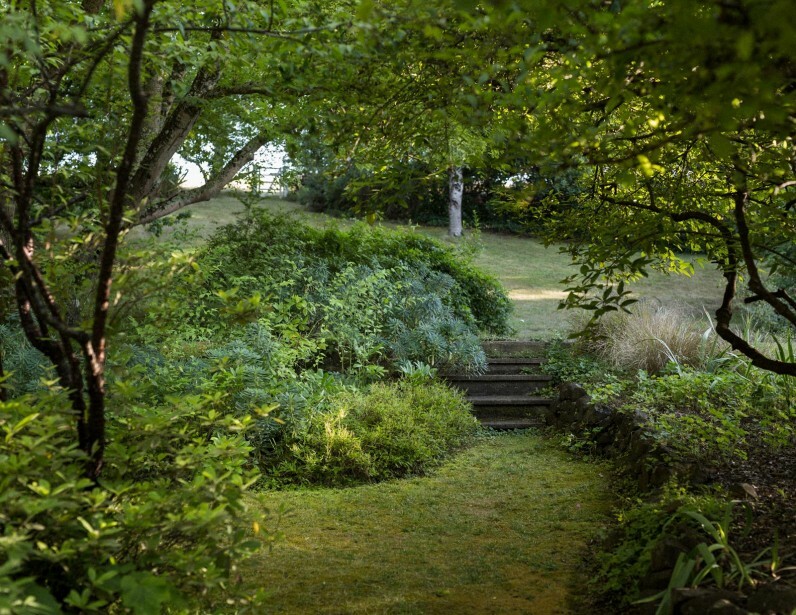 What started as a bare and exposed hillside garden has evolved over the last 65 years into an incredibly beautiful and tranquil space, celebrating and respecting Walling’s original design intent and philosophy. 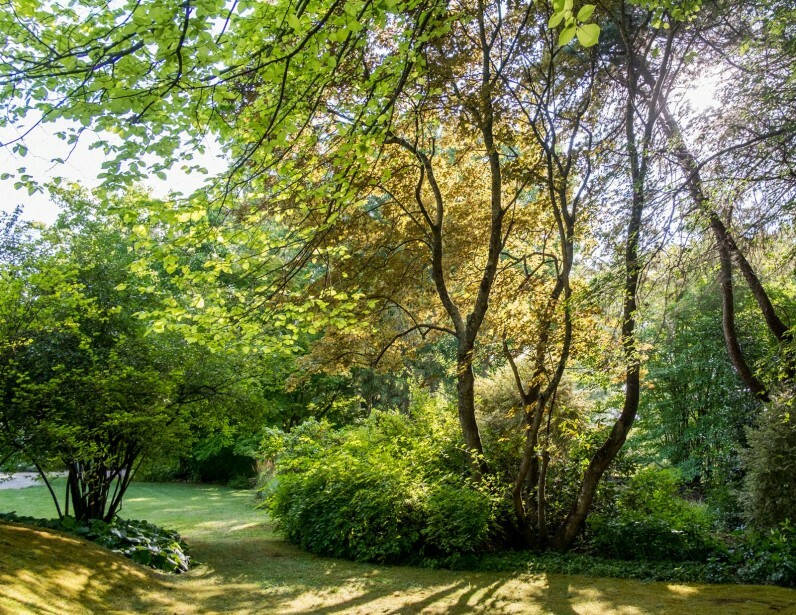 Rob and Jennie bought the property in 1982 from Dr and Mrs Broadbent, who commissioned Walling to design the garden. ‘We had no intention of moving to Crookwell at the time,’ says Jennie. ‘But it was love at first sight.’ The pair, who are both vets, had a practice in the southern highlands of NSW. Soon, however, they moved their lives and business to Crookwell, establishing a veterinary hospital in the town. At the time they bought Kiloren, neither Rob nor Jennie had had much previous gardening experience. All of a sudden they had a vast country garden with a serious pedigree on their hands. 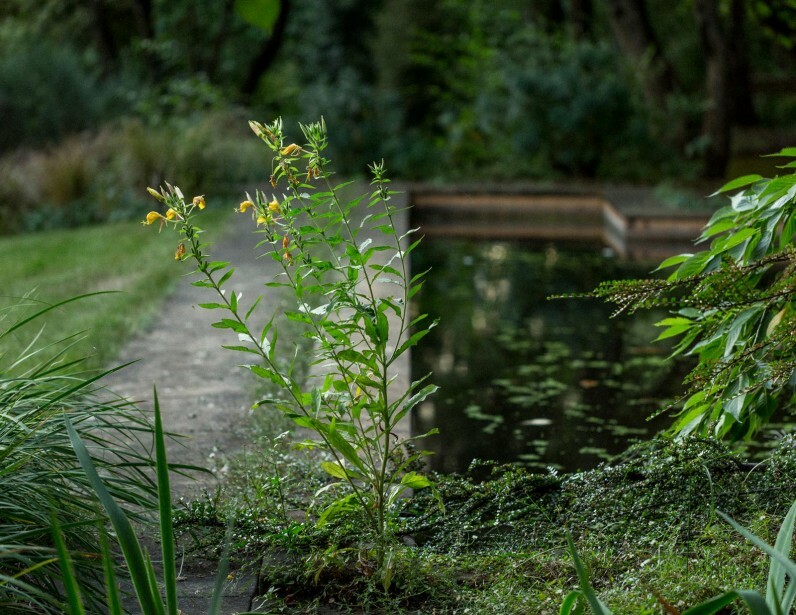 ‘The garden rapidly became a passion,’ says Jennie. We bought the property at the end of winter, and during a drought, so all we really saw was the structure of it. 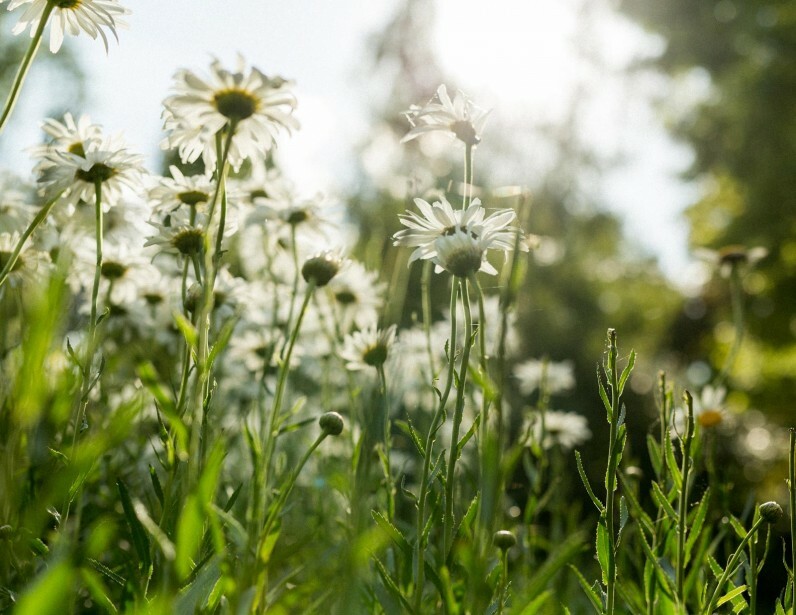 Then spring came along and the garden burst into flower– it was a complete and utter revelation. Since then, the pair have been hooked. In fact, the garden inspired a career change in Jennie, from vet to author/photographer/television presenter! She’s co-authored and co-photographed two books on Walling and her gardens (Gardens in Time and The Vision of Edna Walling, both with Trisha Dixon), worked as a planting designer for landscape architect Michael Bligh, and has been a presenter on ABC TV’s Gardening Australia. We got to a point years ago where we felt really comfortable making the garden our own whilst still very much abiding by Walling’s planting and gardening philosophies. They’re still really important to us. It’s clear this garden has bought Rob and Jennie much pleasure over the last 35 years. They’ve made the call, however, to move on, and Kiloren is currently for sale. 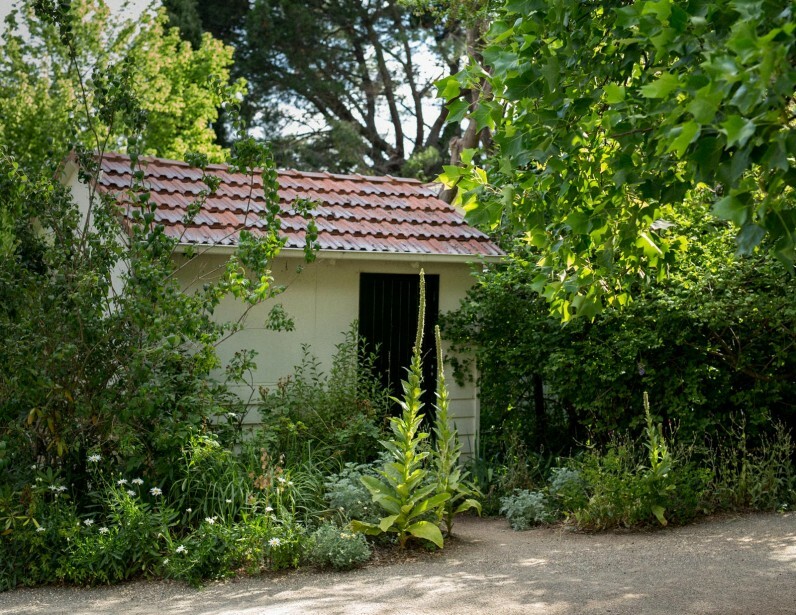 The pair are headed for a modern home on a sand dune in eastern Tasmania, trading the structure and control of the Kiloren garden for the dynamism of regenerating a native coastal plant community. At last count, they’d planted up to 9,000 natives on their new property after a bushfire swept through the area in 2009. The garden Kiloren is vast. 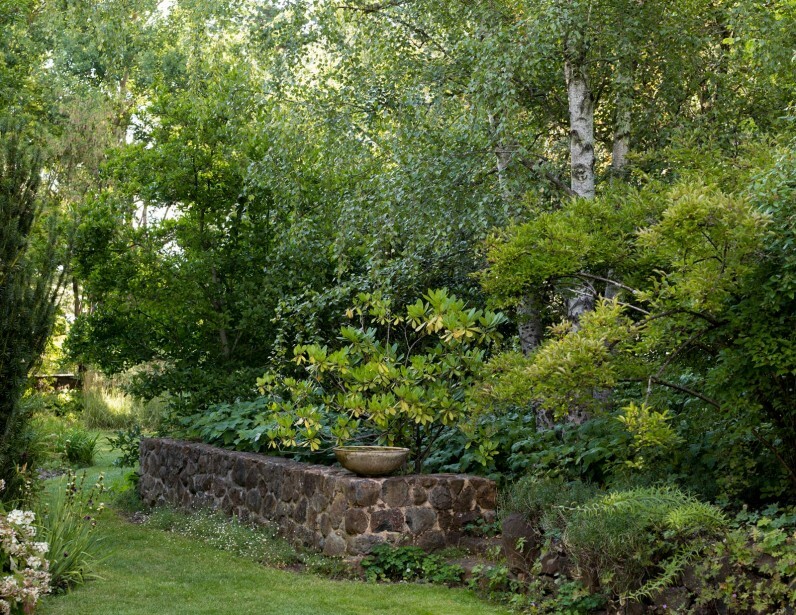 It envelops the home, designed by architect John Mansfield, and is defined by stands of tall trees and a series of low walls built with local basalt rock, some even by Walling herself. The planting is loose and informal, softening the structure created by the stone walls. There’s a big lawn out the front of the house, and a swimming pool (now a fish and frog pond), terraced gardens and gorgeous big oak trees to the north. Meandering pathways wind through perennial garden beds and rare plants appear at every turn. A relatively new addition to the garden is the curved stone wall, inspired by the sculptures of Andy Goldsworthy – built to the same proportions as the other walls in the garden. Then there’s the moss mound, which apparently was the result of a stockpile of dirt from excavating the pool. Walling saw the pile and told the workers to leave it where it was. 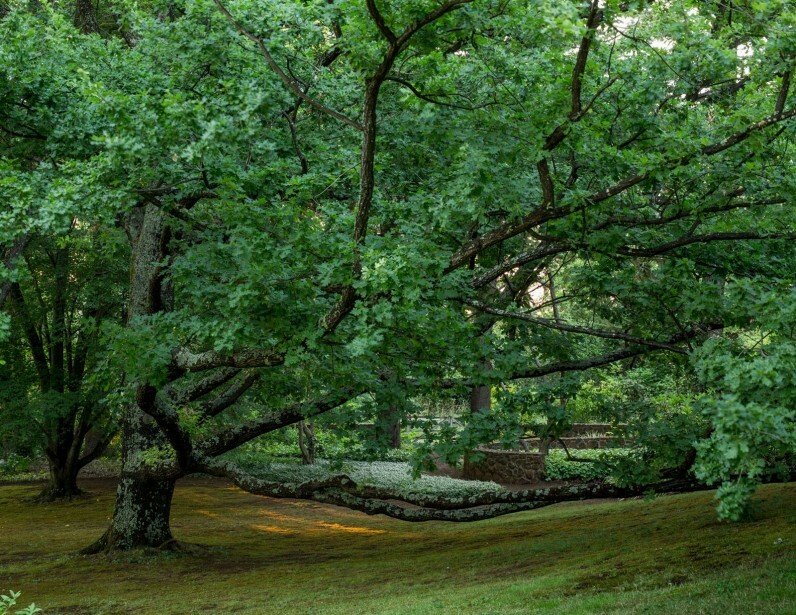 Some 65 years later and it’s a gorgeous shady, spongy moss covered natural day bed, sheltered by an old oak tree and offering the perfect angle for laying on with a glass of wine (I’ve tested it). It’s hard to describe a garden like Kiloren. It’s a space best wandered through slowly, dreamily, at the end of the day when the sun is heading down. It’s a garden that needs to be felt. Some spaces translate easily enough via images and words, but some, the magical ones, my favourite ones, just need to be felt. Kiloren is one of them.